What are we really learning? Making Learning Visible..
What is the focus for educators around the country? Is it what are we teaching? Or is it what are students/akonga learning? What is the difference? Well I assume many educators out there could clearly articulate what the difference is between teaching and learning, however, how are they measuring it? Is it based on what I teach students learn? Is there assumptions at play on what has been learnt? Or is it deeper than that? Is there data and evidence collected, analysed an acted upon along the way? Are the tools, strategies and learning programmes modified along the way in a responsive way? I have been lucky to connect up with Margot Bowes (Auckland Uni), Anne McKay and Kylie Thompson (Unitec) and Alex Smith at Rutherford College. Collaboratively, we are embarking on a journey supported by academics to take this to a deeper level. 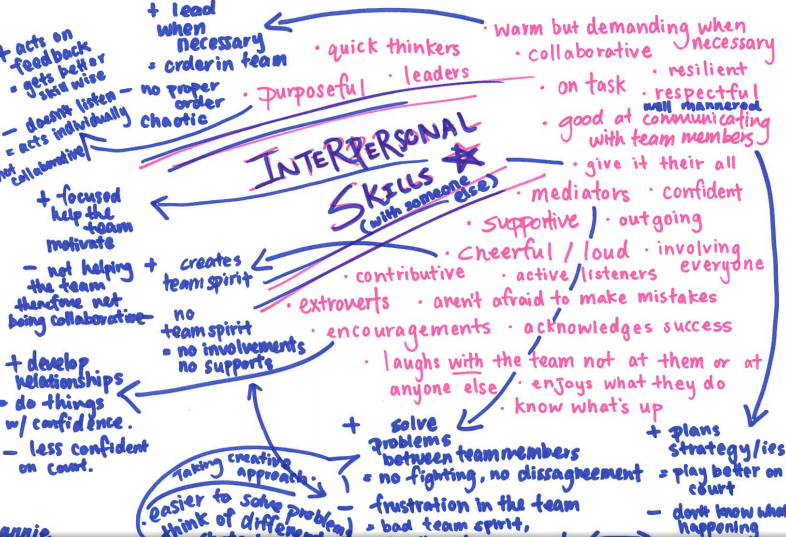 Here is a clip that they used when presenting at an International PE conference in Australia, talking about why we (as a group of Physeders) are interested in this and how it sits in my context at HPSS. Movie on 13-04-15 at 5.08 pm from Sally Hart on Vimeo. 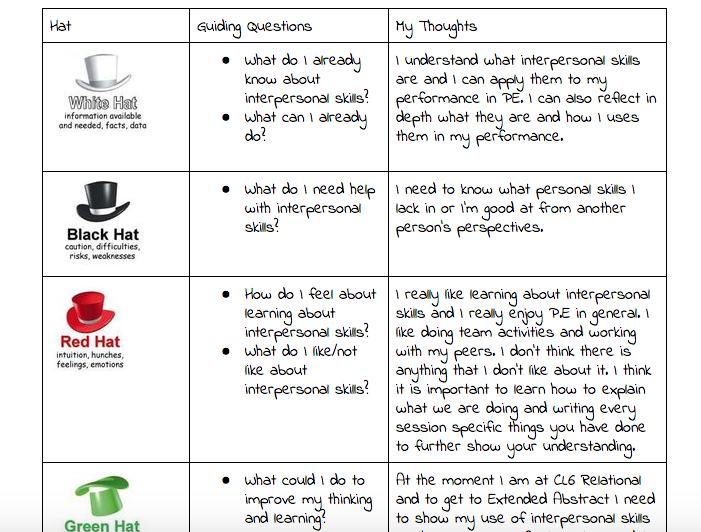 With the focus this term on Interpersonal Skills in PE, we have looked to see how we can ensure learning is visible along the way. How to capture evidence of where the learners are, while still holding tight to our philosophy of ensuring the learning is “in, through and about movement”, not diminished to just learning theoretically. Also not just a final snapshot of where they are at, but evidence collected in an on-going way over time, valuing the process of learning over just the outcome. 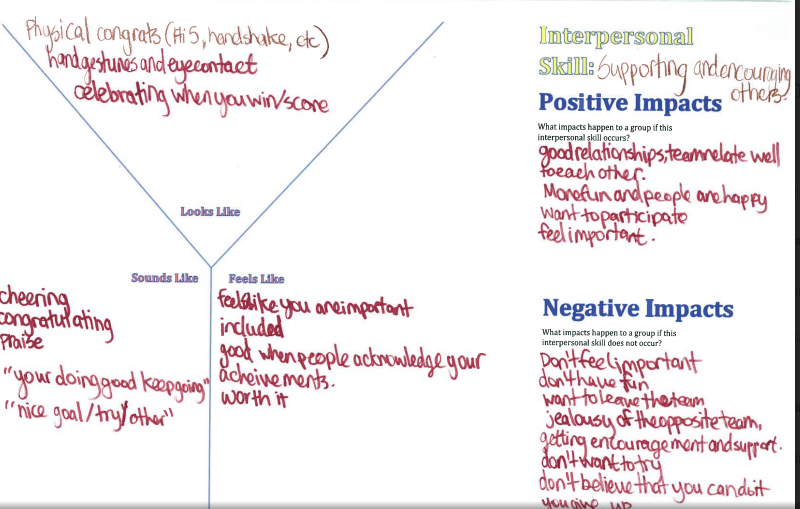 Since then, as giving specific examples within reflections was a next step for many learners. 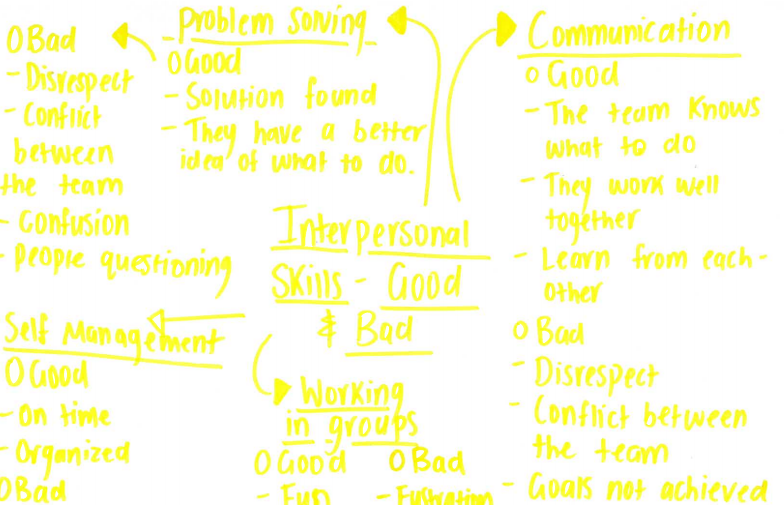 I needed to shift again what strategies I was using to make this clearer for learners. 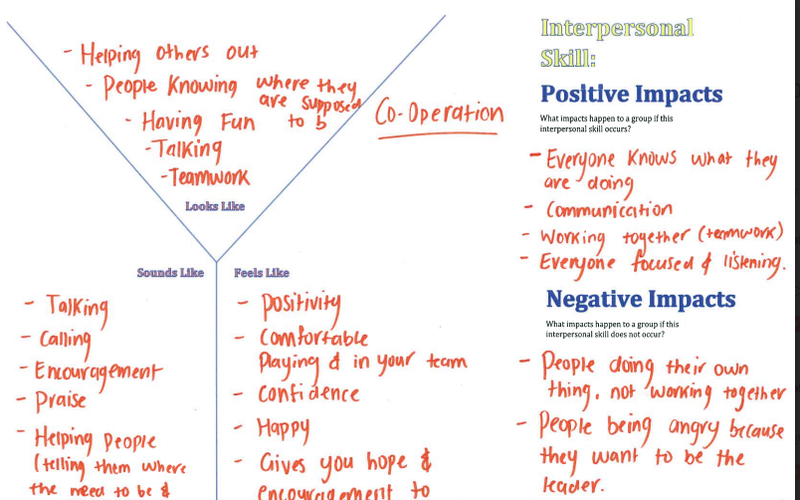 I set up for students to take part in a peer assessment, where peers captured specific examples for their partner as it was happening in action, students then used this feedback to deepen their own reflections on what they are doing in action. 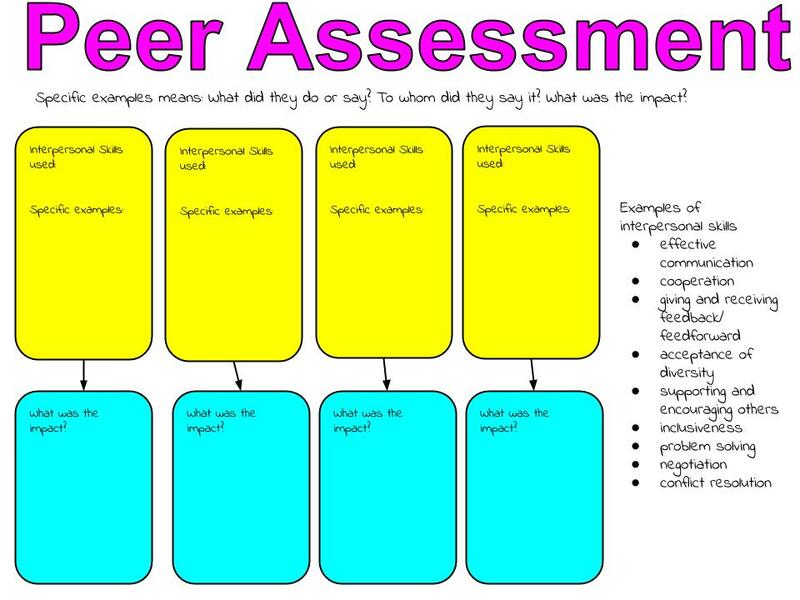 Here is a blank copy, which learners did on hard copy, I will post at the end of the term.. This is only half way through the inquiry, however, from the many different tools, tasks and strategies that I have been trying to use to make learning visible, I feel the students/akonga have a very clear understanding of where they are at and what their next steps are. Towards the end of the inquiry, I will capture student voice on the process of learning that has taken place and make a final analysis of the intended and actual outcomes.